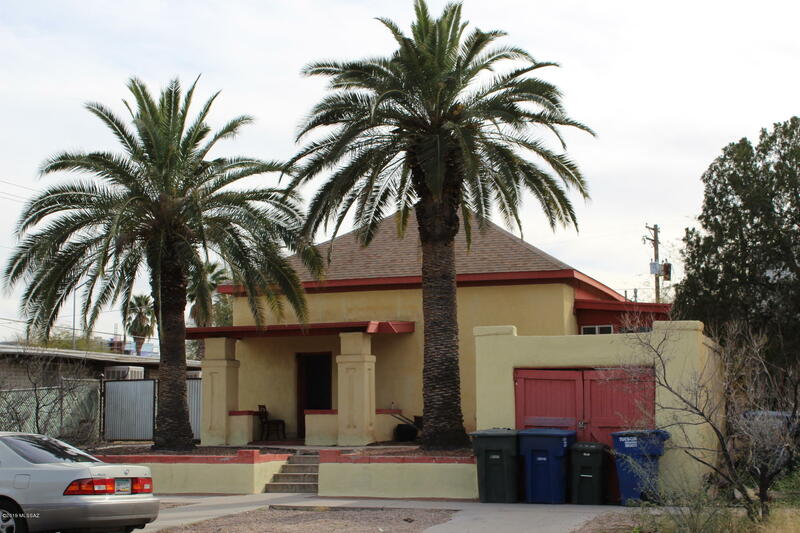 All Rieckers Addition homes currently listed for sale in Tucson as of 04/23/2019 are shown below. You can change the search criteria at any time by pressing the 'Change Search' button below. 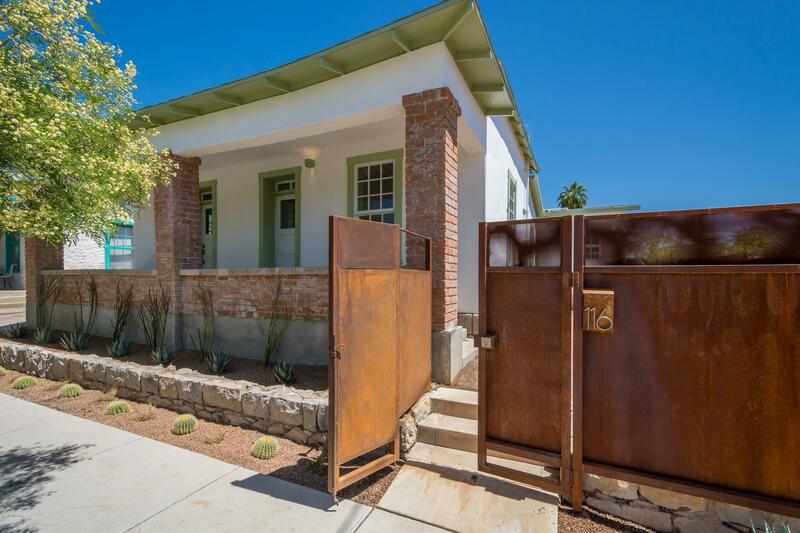 "This gorgeous, masterfully reconstructed historic home is just 6 blocks from the University of Arizona and downtown Tucson. Essentially, it is brand new, with the warmth and grace of its nineteenth-century construction lovingly restored. Completely renovated with all new electrical, plumbing and mechanical systems. Its modern finishes include: white lime plaster, caramelized bamboo floors, quartz counters, LED cove lighting, Grohe faucets, Miele, and Fisher & Paykel appliances. Every detail wa"
"Charming 1900's adobe bungalow with high ceilings and concrete floors. Conveniently located near the University and downtown. The possibilities are endless. Currently being rented as a duplex. The large side approx. 700 sq.ft. is a living room, one bedroom and a large kitchen full bath and large yard.The smaller side, appx. 400 sq.ft. has a small kitchen, full bath, living room and bedroom with a courtyard. Could easily be converted back to single family residence. Needs some TLC. Must see."